Are you residing in Long Beach, California and own a pool? Are you looking to get your pool to a constant, comfortable temperature? 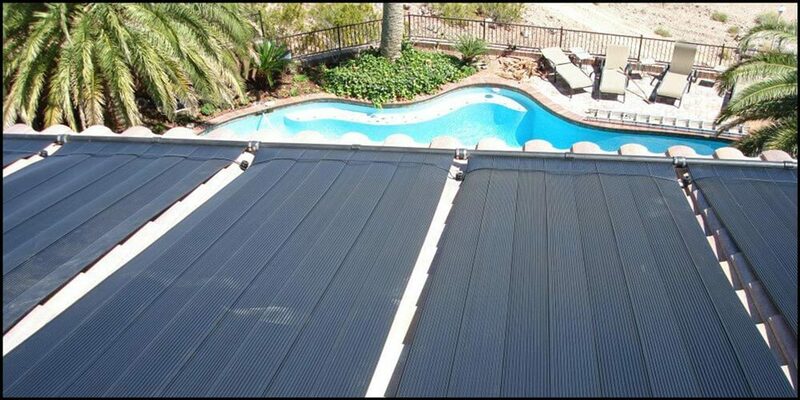 Celestial Solar Pool Heating of Long Beach can help triple your comfortable swim season with one of our systems. Our iSwim solar panels are just the ticket to get the job done, collecting the most energy from the Sun as possible, and transforming that energy into a resource to heat your pool. 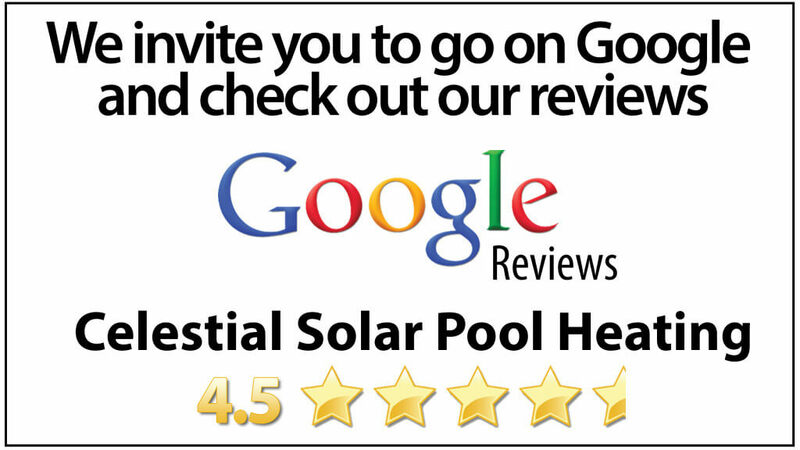 Take advantage of our solar pool heating today by calling for a FREE, in-home solar analysis. Give us a call today at (323) 899-4888 for more details about how we can help triple your comfortable swim season. Learn about our 12 Year Warranty on Panels and Labor. 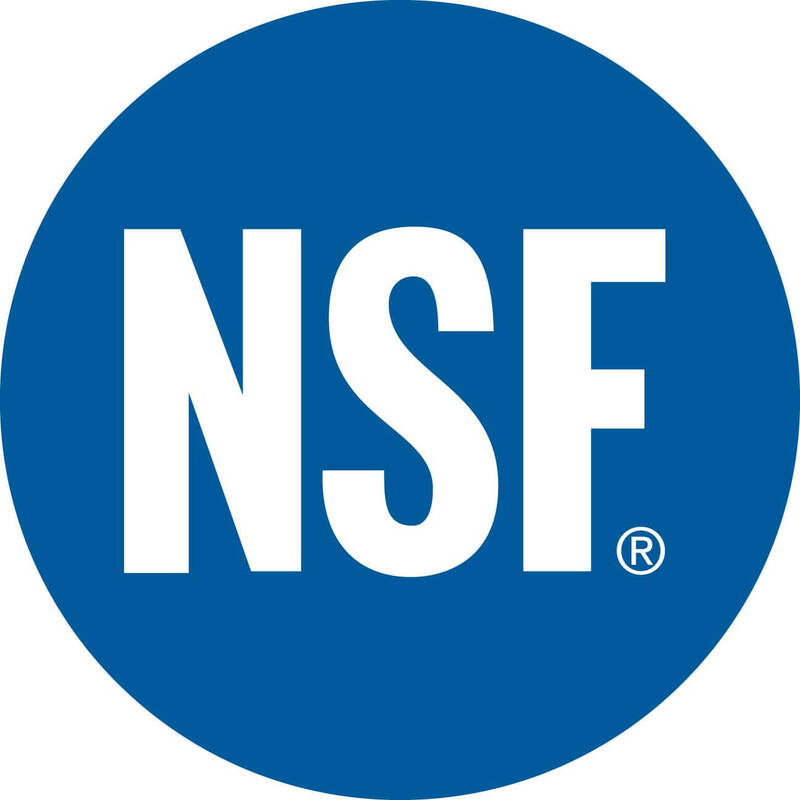 We only use our employees to do all installations, and they are all well-educated in plumbing and roofing. We do not use day laborers or subcontractors for any jobs!